May 1, 2019 to August 1, 2019. The Indigenous Summer Scholars Program (ISSP) is hosted by the UWinnipeg Faculty of Graduate Studies and invites senior undergraduate students and recent graduates of undergraduate programs who identify as Indigenous Peoples of Canada to explore the possibilities of graduate studies. The goals of the program are: 1) to strengthen the pathways for Indigenous students to move into advanced study and, ultimately, into leadership in the academy and in all sectors of society; 2) to re-affirm the significance and centrality of Indigenous peoples, ways of knowing, and experiences at the UW; and 3) to create a network of Indigenous scholars and allies on campus. The program consists of two components. 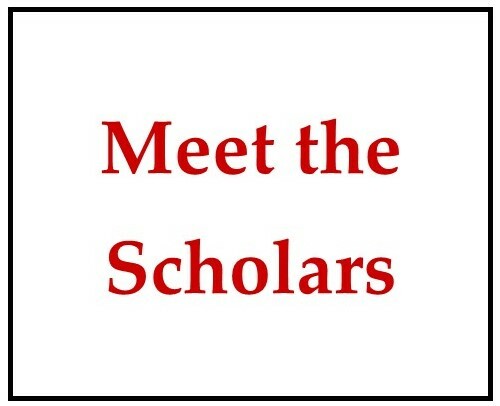 For the first week, students participate in a series of workshops and events designed to give them an introduction to the centrality of research in graduate studies, to Indigenous knowledges in the academy, and to skills needed to succeed in graduate studies (such as research presentations, research proposal writing, effective grant and program applications, etc.). 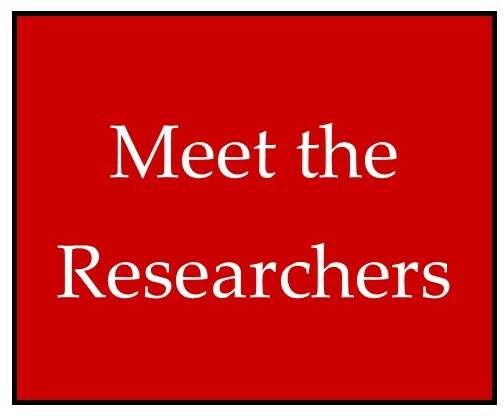 For the following eleven weeks, students participate as members of research teams, undertaking research on a project under the supervision of a UW faculty/staff researcher. Students receive an award of $5000 for their participation over the twelve weeks. Students may apply directly. Faculty and staff are also encouraged to nominate an Indigenous student. Check out the documentary video from the 2017 ISSP program. 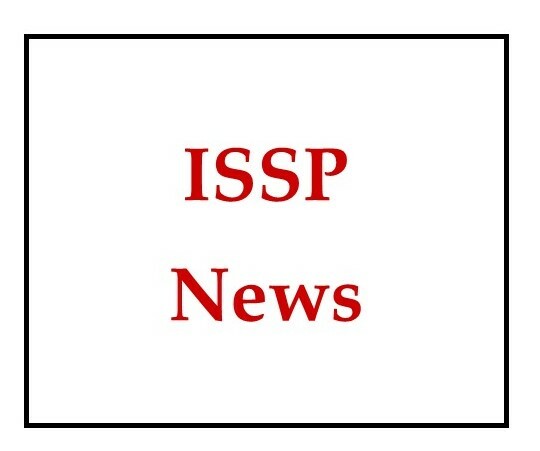 Applications for Summer 2019 ISSP are now closed. Check back in September 2019 for Summer 2020 applications. If you have any questions, please email Allison Norris at a.norris@uwinnipeg.ca and/or Jennifer Ledoux at je.ledoux@uwinnipeg.ca.